We’d like to take a minute to tell you about our new JCP Accounts. If you have already registered for 2018, you will need to login to your new account to retrieve your tickets, so please read through this post carefully. Effective March 1, 2018, we will no longer be accepting any kind of registration by mail, phone, or written form. This means every transaction will now go through our website. This will enable us to be more organized than ever, and it will alleviate human error. 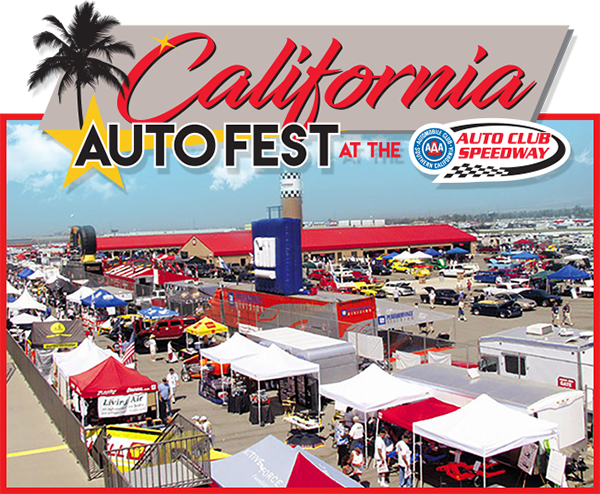 Your JCP Account holds all of your details, including vehicle info, registration for each show you attend, event tickets, and more. We will be building and adding new features over time, and we welcome you to participate in helping us make the process better for you. 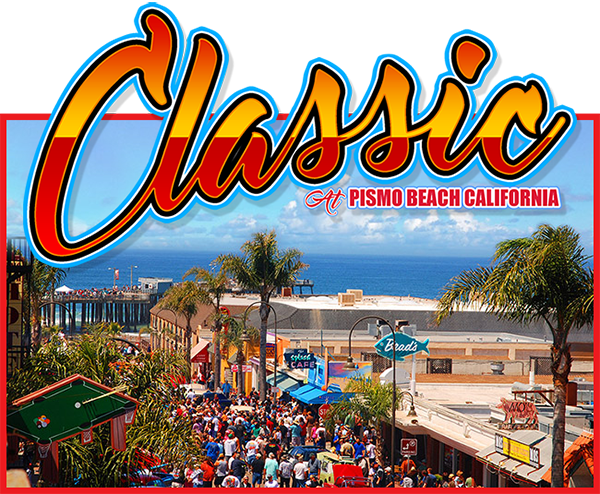 If you have previously registered for 2018’s The Classic at Pismo Beach, then you already have an account. We sent a link to your email inviting you to activate your account and choose a password. You will be able to retrieve your show and event tickets there. 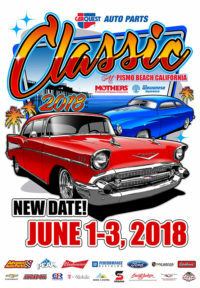 This link was sent to the email address you used at the time you registered your vehicle for this year’s show. (Please keep in mind, if you registered a friend’s vehicle under your name or email address, their vehicle information will be stored in your account. If you need help moving this over to a new account, or need to update your information, please contact us. If you have registered for 2018, you will be receiving a separate email after this one that will invite you to set up a password for your new JCP account. Once logged into justcruzin.com, click “My Account” at the top of the page, then click “Orders” on the left of your dashboard. Here, you should see your order(s) for this year’s event. By clicking “View” you will be able to see the ticket(s) associated with your account. Click “Download” to open a .PDF file that contains your ticket. Just print it and bring it with you to the show! 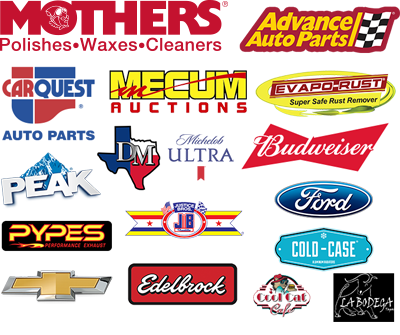 If you are having trouble with this process, feel free to contact us, and we will assist you. We are very excited about this new online experience and hope you are too! As always, we welcome and encourage your feedback. We are doing all we can to change things for the better, and we appreciate your openness to that change. In all candidness, we are making these changes for you, so please tell us how it is working for you. We welcome and encourage feedback of any kind. 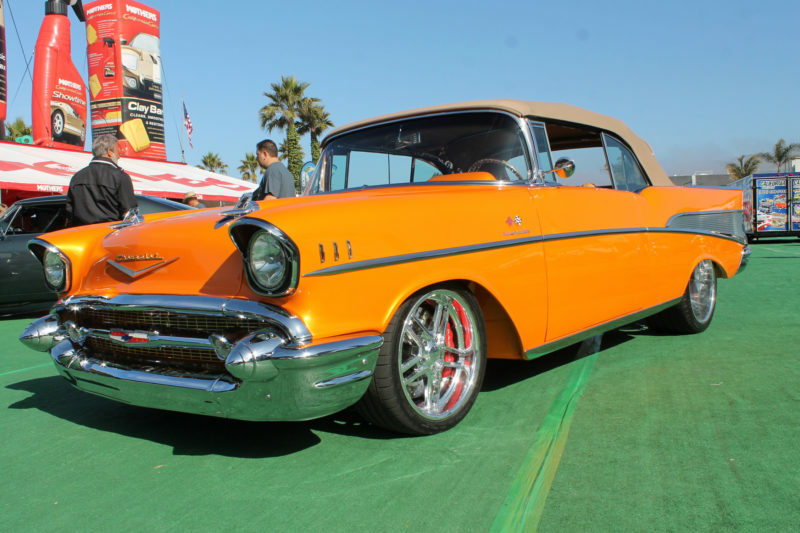 Thank you for your part in making Just Cruzin’ events the best they can be!